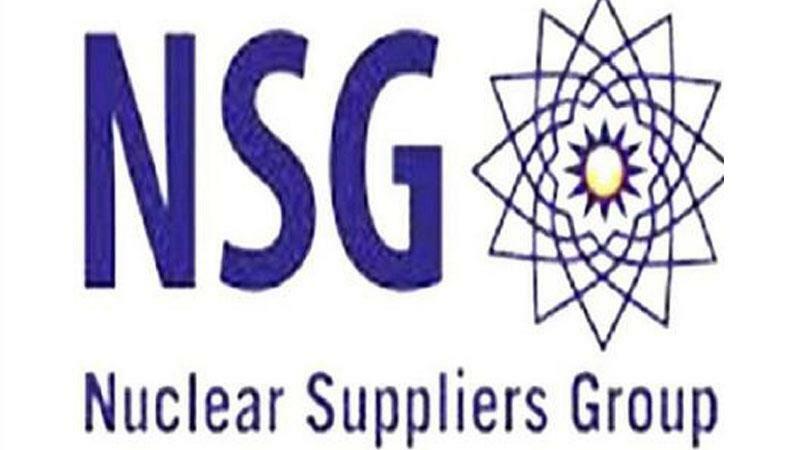 The US is looking at ways to "more actively support" India's membership bid to the Nuclear Suppliers Group (NSG) as the Trump administration considers it a very important matter, a top White House official has said. A plenary meeting of the elite nuclear club in June failed to take a decision on India's application for its membership, but decided to discuss in November the issue of entry of non-NPT signatories. China, a key member of the NSG, has been stridently opposing India's bid primarily on the grounds that New Delhi is not a signatory to the Nuclear Non-Proliferation Treaty. Its opposition has made India's entry into the 48-member group difficult as the NSG works on the principle of consensus. "There is a meeting coming up shortly on this issue. The US is considering ways it can to support more actively India's membership in the NSG, because it is something that's very important to the US," the White House official told PTI. The official, speaking on condition of anonymity, was responding to a series of questions on what steps the Trump administration has taken so far to push India’s membership to the NSG, which has been blocked by China. "The US is very supportive of India's membership in the NSG. That continues to be something very important, and in fact it came up during the meeting of Prime Minister (Narendra) Modi with President (Donald) Trump (at the White House on June 26)," the White House official said. "In terms of the specific interactions with China, I'm not aware if it's been raised. It's something certainly that the US does support," the official said, insisting that the Trump administration is committed to support India's case. After India's application for entry into the elite group which controls the nuclear trade, Pakistan, the all-weather ally of China, too applied with the tacit backing of Beijing.